After years of practice, competitions, education, and experience in all aspects of the game, we have combined our knowledge and created a comprehensive blueprint for successful golf. WSPA hosts the only RoboGolfPro in Arizona. The golf swing can be a confusing sequence of body rotations, plane lines, and arm manipulations, and not one golf swing fits every player. 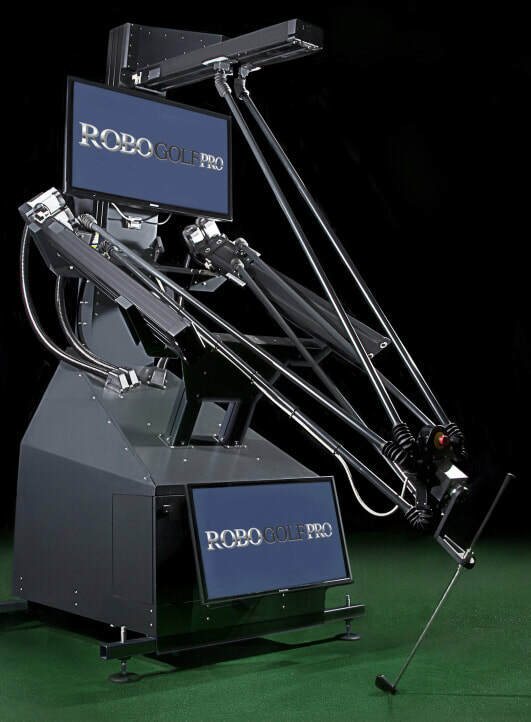 ​RoboGolfPro is the first and only swing training system that allows golfers to FEEL their ideal swing. By using a combination of the RoboGolfPro, movement specific practice, and guidance from experienced instructors, it is now possible to shorten the learning curve and crack the code to your individual success. Whether you are on Tour or a weekend golfer, the passion to play better golf is what drives everyone who has picked up a club. Known as one of the best golf courses in the Valley, The Wigwam’s three championship courses are located amongst stunning Arizona mountain ranges, lush trees, and breathtaking views. Beautiful courses and exceptional amenities make The Wigwam a true crown jewel.